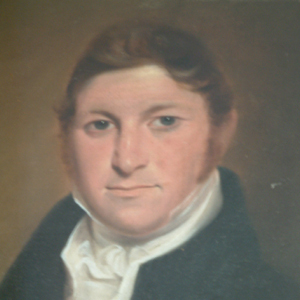 Scrymgeour Hewett (1765-1840). He moved from Scotland to Barking in about 1795 and married the daughter of James Whennel, a local smack owner. James Whennel had owned smacks since 1764. 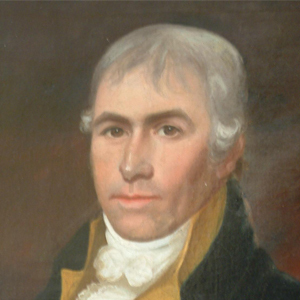 A portrait painting of Samuel Hewett (1797-1871), in his earlier years. He was the first person to use ice for the preservation of fish at sea. Ice at sea is still the main method of preserving fresh fish today – 120+ years on. 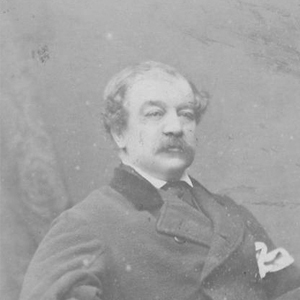 This is a photo of Samuel Hewett, taken not long before he died in 1871. 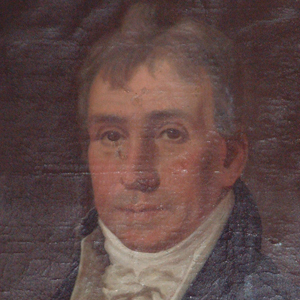 Robert Muirhead (1763 – 1831), father of Ann Hewett (Samuel’s wife). 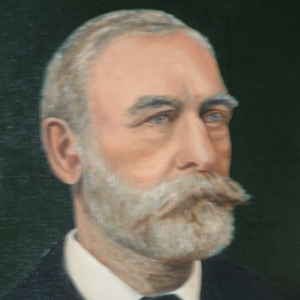 Robert Hewett (1826 – 1904), son of Samuel Hewett who became Managing Director of Hewett & Co in 1864. 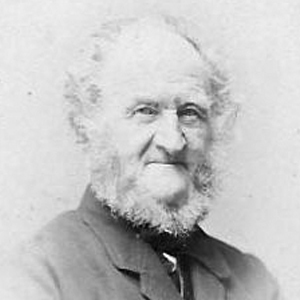 Fleming Hewett (1827 -1912). A younger brother of Robert, he worked in the family business, also working as a fish salesman, before setting up his own fleet. 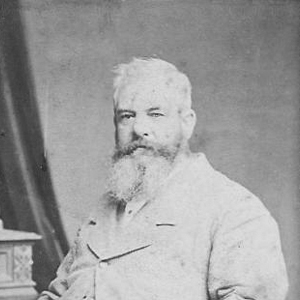 Charles Hewett (1837 – 1885). 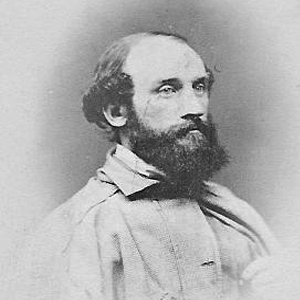 An even younger brother of Robert, he owned four smacks in 1861. In 1864 he changed career and became a stockbroker. 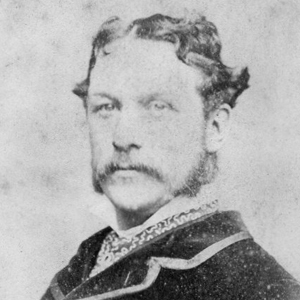 Lord Alfred Paget (1816 – 1888). A Director of Hewett & Co at it’s inception in 1864. He was also MP for Lichfield and a keen yachtsman. Robert Muirhead Hewett (1860 – 1952). 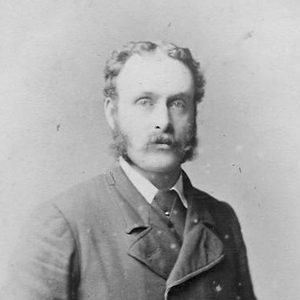 Son of Robert Hewett. 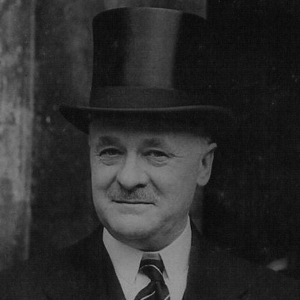 Oversaw the business from the late 19th century ( Harvey Harvey George ran the business) until the end of the first world war. 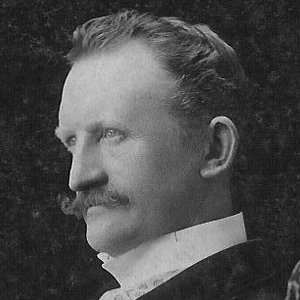 Harvey Harvey George (1848 – 1910). 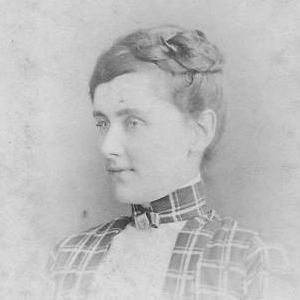 Married Jessie Hewett, Robert Muirhead Hewett’s sister. Became manager of Hewett & Co and ran the business for many years. Robert Roy Scott Hewett (1886 – 1967). Took over from his father, Robert Muirhead Hewett, after the first world war and ran the business until the early 1960’s. 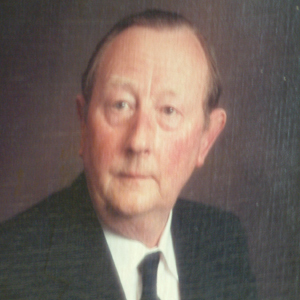 Robert “Peter” Graham Hewett (1920 – 2001). Ran the business from the early 1960’s until the end in 1984. Mr Moffatt, manager of the Engineering Works at Barking at the time of the explosion in 1899. Mrs Morgan, widow of a rival fleet owner. Hewett & Co bought her fleet in 1872. 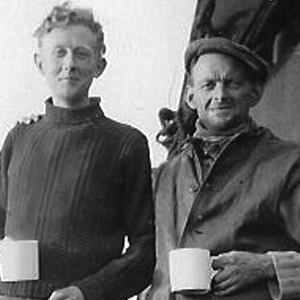 Peter Hewett (left) and Victor Buschini, skipper of the St Just. Photo taken off Russia. Victor was Fleetwood’s top skipper for many years, and when he came ashore worked in the office as Peter’s right hand man.